Most common game releases have their textures inside a Media folder or similar. Inside that folder are also placed sounds, music, and other content, tipically into separate folders. They can't be part of the executable (as far as I know). More important is how do you manage those textures inside your code, it should be an efficient way. I've added an explanation about how to do that, if you're interested. From my own experience making some small videogames, I found better to use a Resource Holder. This is a generic container for any heavy resource (textures, music, sounds or even fonts). The main idea behind this is to have a map which relates a key (an ID) with a resource. As you may want to store diferent kinds of resources, it's better to make a generic class. I normally prefer to keep separate .hpp and .cpp, but I merged them to avoid a (even) longer post. To keep things clean and useful, it's a good practice to have Resource Identifier header file, where you can declare types for your resource holders, and your resource identifiers too. 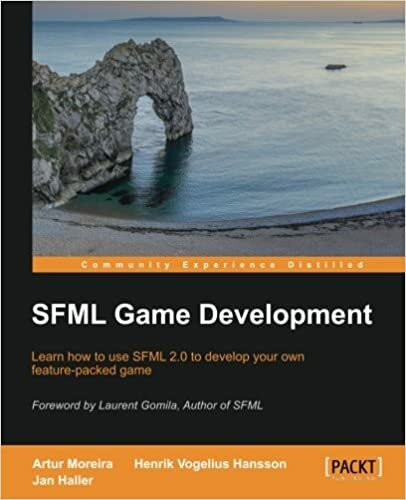 You can find more info about this here: SFML Game Development, source of this implementation.